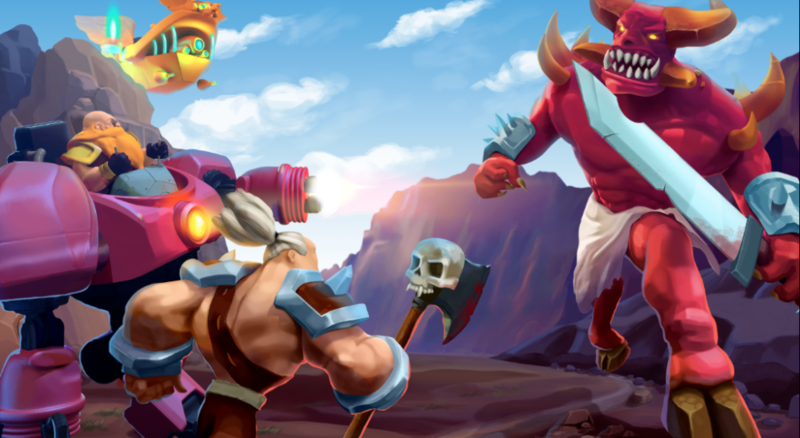 The Age of Giants is an epic mix of tower defense and collectible card game. Find the rare cards, gather your own unique deck and start your own epic adventure through the realm of the awesome fantasy world. Decades have passed since the last war in the kingdom of Kirii. Demon without a face was defeated and imprisoned in the Fire Keep, hordes of his minions were cast away. The feats of heroes have become legends, and the legends have been forgotten. 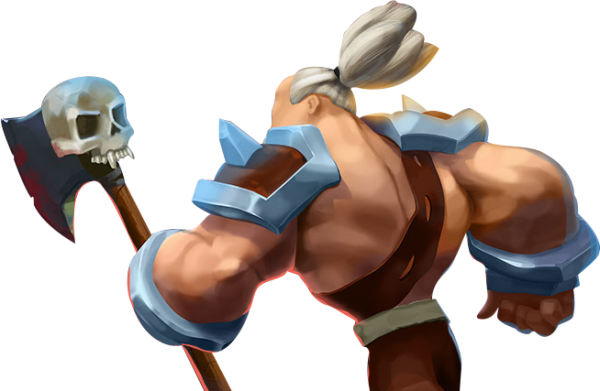 Ancient Giants were no longer needed. But the peace could not last forever, and the new war is already approaching. Orcs are ready to strike back and to free their lord. So it is time for the Giants come back and save the world anew! 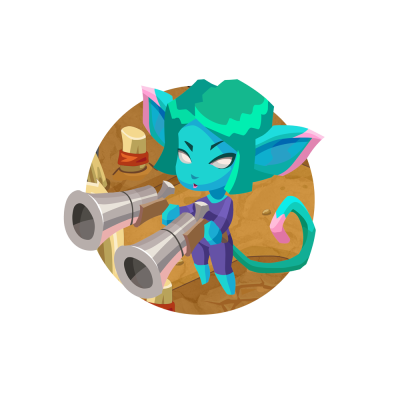 Select your heroes & upgrade them to their Max level to aid you through the invasions. 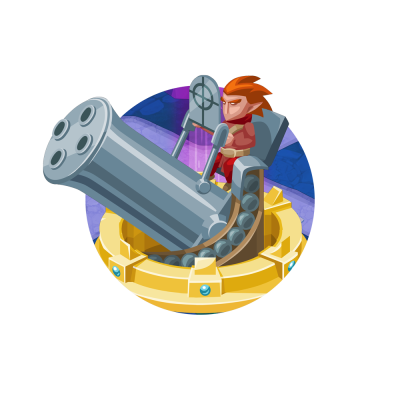 Place different towers all over your map and upgrade them to unleash their extraordinary abilities. Start one of a kind of an adventure with one of your giants. 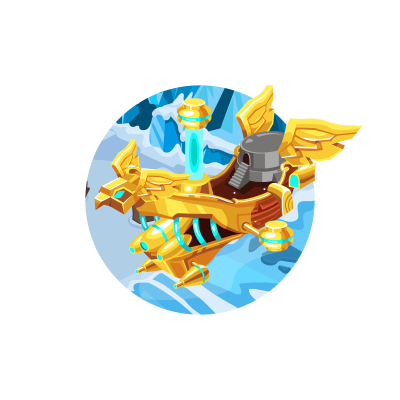 Where you need to collect different cards to unlock their special abilities & epic sets.